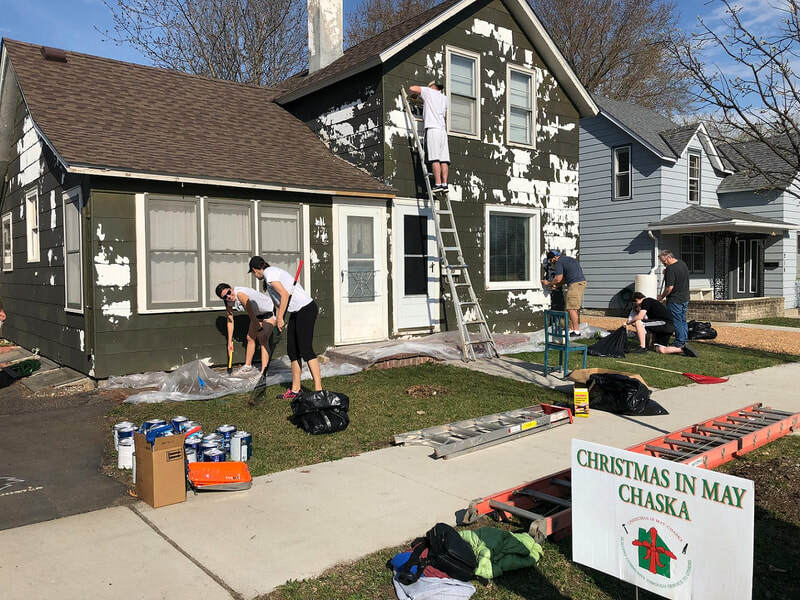 Christmas in May Chaska is a local non-profit organization that coordinates a one-day work project to repair and rehabilitate the homes of Chaska residents who have neither the financial nor physical ability to maintain their home. 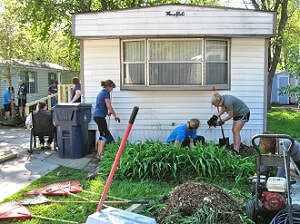 Skilled and unskilled volunteers do the work, which can include painting, plumbing, carpentry, electrical work, hauling, cleaning, landscaping, and energy audits. This year's event will be held Saturday, May 4. Christmas in May Chaska is dedicated to building our community. If your home is in need of repairs that you cannot make yourself of afford to hire others to accomplish, we can help! We are currently accepting applications for homes we will assist this year. Applications are due by Monday, March 18, 2019. If you have any questions, feel free to contact us at 952-361-5350. 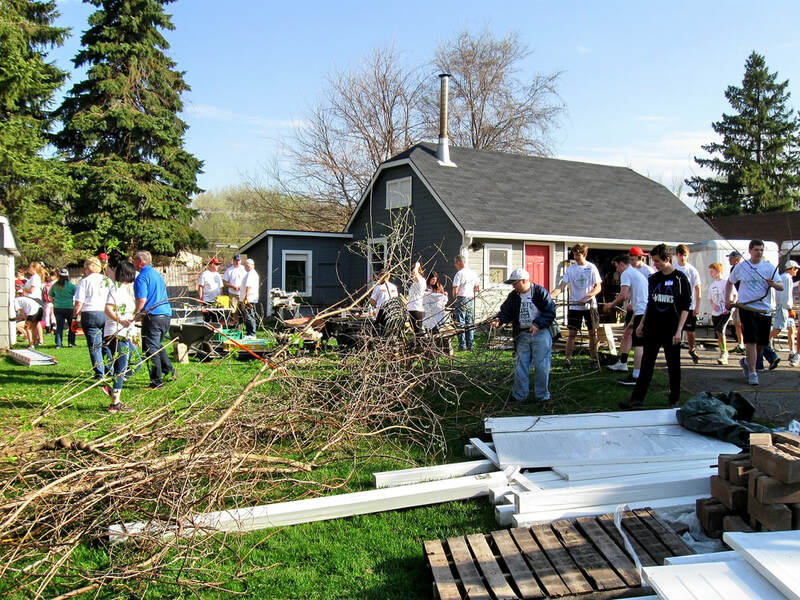 Every year, Christmas in May Chaska relies on volunteers from the local community to complete the household projects. Volunteering is a one-day commitment and is a great way to get to know members of our community. On Saturday, May 4, volunteers start the day with breakfast and a group meeting at 7:00 a.m. at Guardian Angels Church in Chaska, MN. Please be sure to fill out all volunteer forms and waivers before then and come ready to help. Dress according to weather conditions, personal preference, and comfort.